It seems like for as long as I can remember I have heard jokes about New Jersey. I grew up thinking the state must be nothing but highways and strip malls; an asphalt and concrete suburb of New York City and Philadelphia. My first visit to the state was in 1971 and my opinion changed dramatically during my time there. I have returned many times since then, and it seems like every time I’m there I find something more to like about the state. Like most states on the East coast, New Jersey has its share of busy highways, and there are definitely some areas of the state that have seen better days, but what state doesn’t have those? New Jersey also has many quaint little towns and villages full of beautiful old houses scattered throughout the state, and old farms and farmhouses that go back through generations of families who worked the fields. New Jersey is doing what it can to make sure those old farms continue to produce crops instead of new subdivisions. New Jersey understands that after a lifetime of hard work farmers can be tempted by the big bucks developers offer for the limited supply of undeveloped land in the state. The New Jersey Farmland Preservation Program allows farmers to sell their old farmhouses and farms to the state for amounts approaching those that developers would pay. The farmer and his family can enjoy their retirement years, and the farm and farmhouse can never be used for anything other than agricultural purposes once they are in the program. The farmer can even just sell the development rights of the property to the state, and continue to work and live on the farm. Once the farm is in the program it can be sold or auctioned by New Jersey, but one of the stipulations of the sale is that it remain in the preservation program and never be developed. New Jersey is a state full of historic old houses and buildings, and organizations such as Preservation New Jersey are working hard to save and restore them. Preservation New Jersey is a private organization founded in 1978 and made up of people concerned with preserving the historic structures that are a part of the state’s heritage. Preservation New Jersey publishes an annual list of the ten most endangered historic sites in the state and works throughout the year to save them. 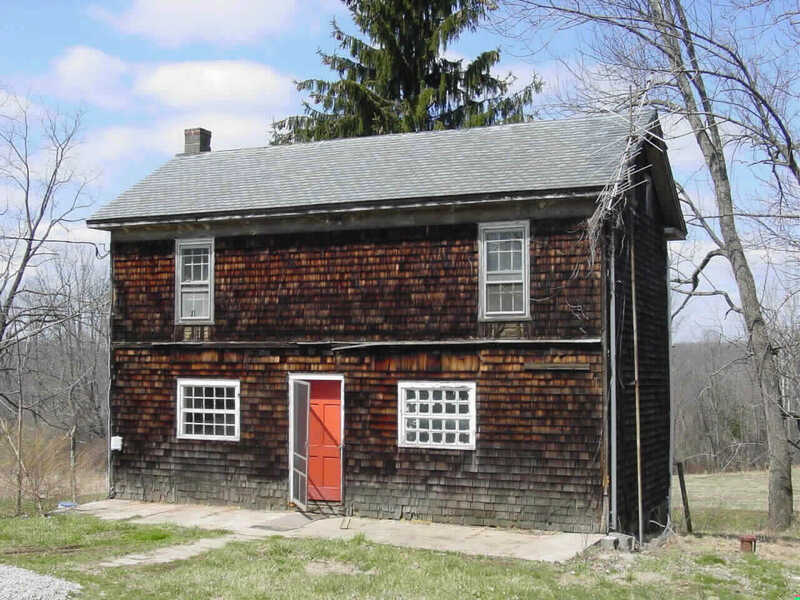 The old house enthusiasts of this great organization are always active during National Preservation Month and publish a quarterly preservation newsletter. It seems the state everyone likes to joke about could teach us all some lessons on how successful preservation programs can be implemented.